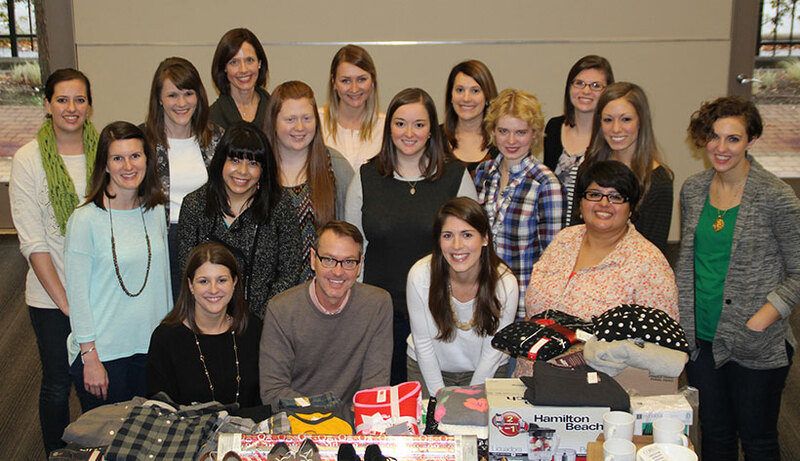 In 2014, a new tradition began through Corgan Cares for the holidays. Corgan made directed donations on behalf of its employees. Each Corganite was asked to select the charitable cause where they wanted their funds to be allotted. The five options included fighting cancer, eradicating substandard housing, providing aid for those affected by natural disasters, supporting youth development programs, and eliminating hunger. The Interiors Studio also continued their tradition with the Family Place. For those not familiar with the Adopt-A-Family program, volunteers shop for specific items requested by families who are in the care of the Family Place. This was the 6th year to participate in this important program.